I love these shoes. 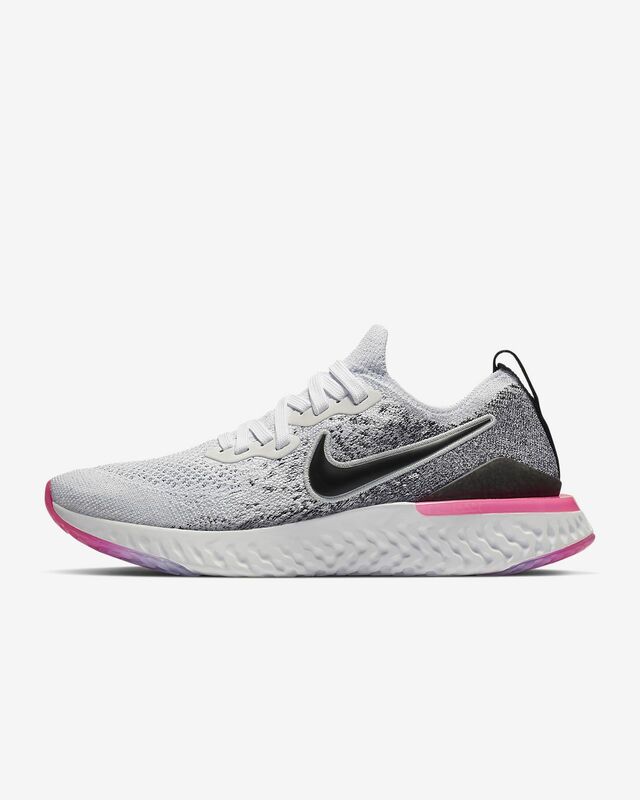 I don't run as much as i use to, so i don't know how well they hold up to long frequent runs, but for my occasional weekly run (5+ miles) i think they are awesome. They have great support, they are lightweight/breathable, they hug the road, no blisters or foot pain. I did have to go a 1/2 size up to achieve all that, otherwise i would imagine some uncomfortable issues would arise during the run. 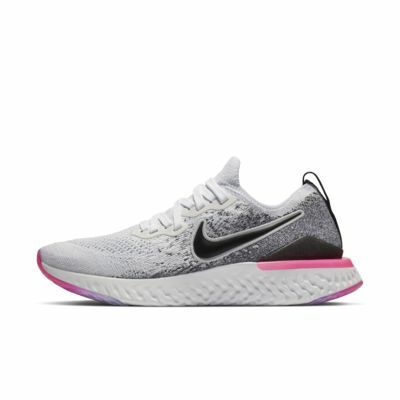 I love the style & the cushiony fit for trips to the gym or long walks with my dog. I think they're an all around definite winner! Looks awesome, but it’s uncomfortable for me. I usually wear a 6.5 but these feel like a 6 on me. I wore them already and can’t return them. Oh well. Very comfortable, great for running at the gym or outside, stable and light. Not sure how long the material is going to last though.